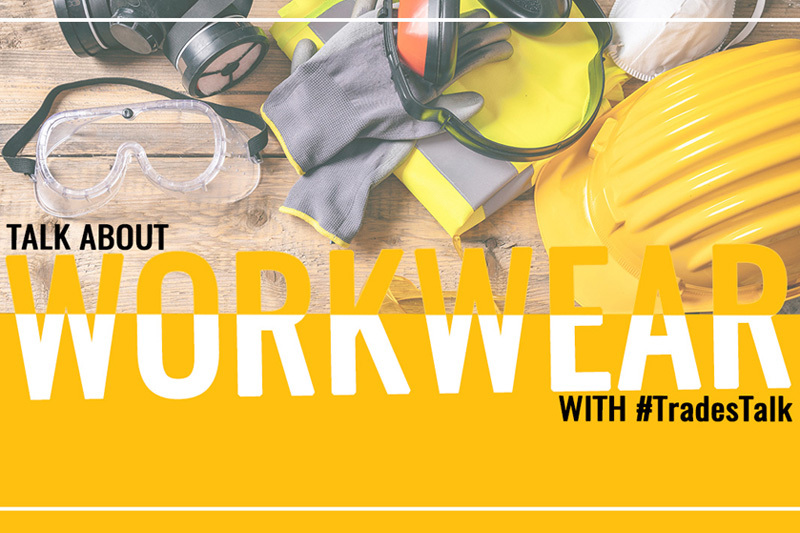 This week’s #TradesTalk discussion on Twitter looked at workwear, and the community discussed the importance of a professional appearance as well as the health and safety issues. The first question asked why proper workwear is important to the trades. The next question asked how much the trades usually spend on quality workwear. Next the discussion moved on to branded clothing and whether it is important for the trades. One of the best discussions of the evening resulted from the fourth question – what do the trades want from workwear? Womens wear that fits properly and you can actually move in it, its supposed to be workwear after all. Yeah….bigger safety sized foot wear, finding size 15 stuff for my canoes is a nightmare! The last couple of questions looked at dressing for the weather – and staying comfortable no matter what the temperature. The final question looked at what the #TradesTalk community likes to wear when not working. If you’d like to talk with tradespeople around the UK, simply tune in to #TradesTalk on Twitter every Tuesday night at 8pm. The #TradesTalk team will be at PlumbExpo this week in Manchester, kicking off at 10am on Thursday 14th at EventCity.